I have been involved in the beauty industry with my husband for 20 years. Before that I was finishing a degree in psychology. I realized that I had a great opportunity to transform someones attitude and outlook on life by simply changing their appearance. I have been an active stylist behind the chair now for 16 years and I take my craft very seriously. I would love to have the opportunity to work with you at creating the perfect look that fits your personal style and your lifestyle. 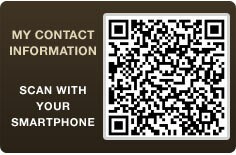 Please don’t hesitate to contact me personally or you can schedule your reservation online from this page. Thank you for considering me as your new stylist and I look forward to working with you soon. 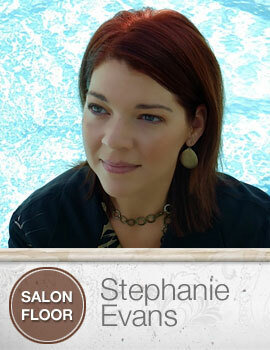 Stephanie is not only an excellent hair stylist, she is a person who really cares about her clients. I would recommend her to anyone who wants great looking hair styled by an awesome person! You can’t imagine the satisfaciton I have in having Stephanie as my hair stylist. She has managed my extra fine, dull “mouse” color hair to perfection. I now have a cut that stays in place and highlights that brightens my face.